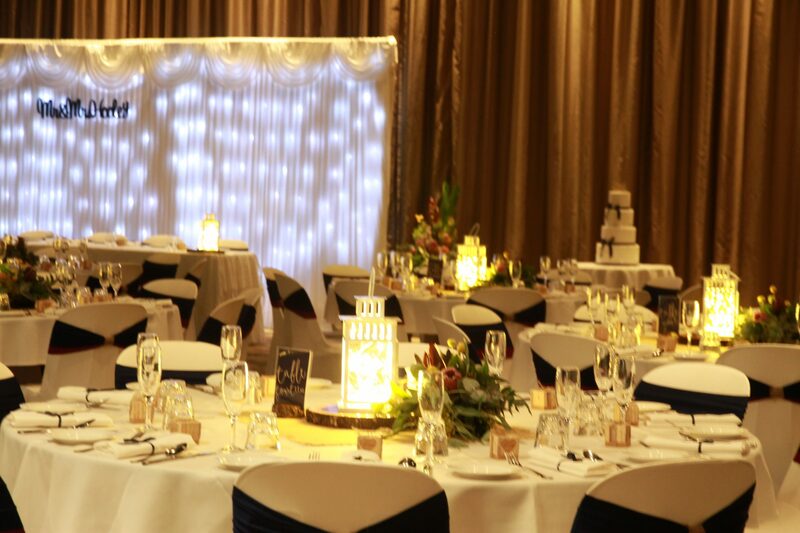 Gladstone Events Centre is a modern, stunning venue that reflects the essence of wedding luxury for receptions. Our wedding space features a pre-function area outside of the reception space & a private bar. With first class catering for 50 – 350 guests for a sit-down celebration, Gladstone Events Centre offers you and your guests a truly amazing celebration to remember.